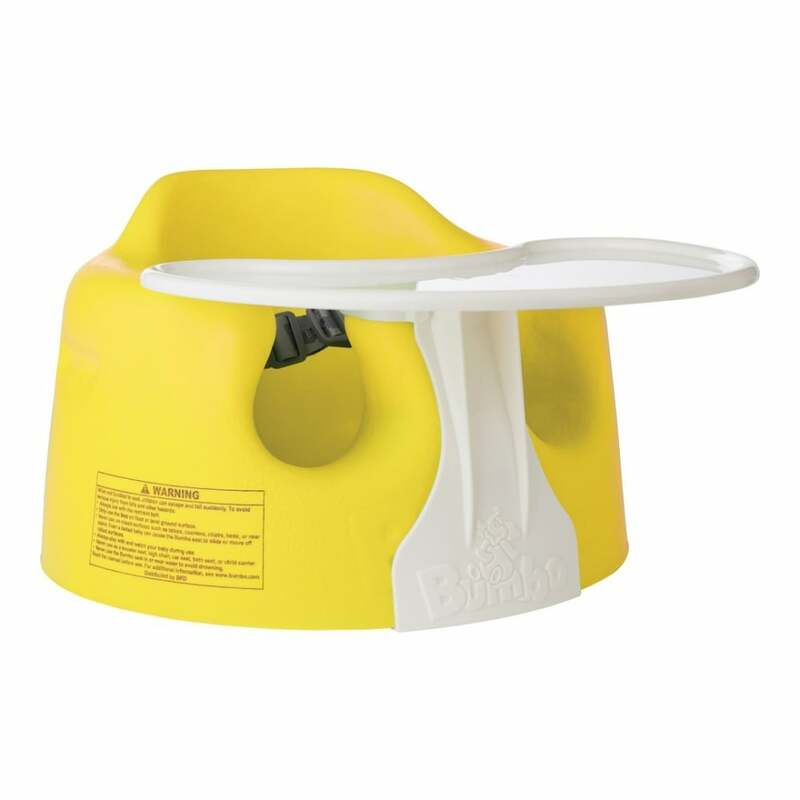 The Bumbo Floor Seat and Play Tray Combo is the ideal seat for your little one. Combining meal time with play, this seat is a winner. 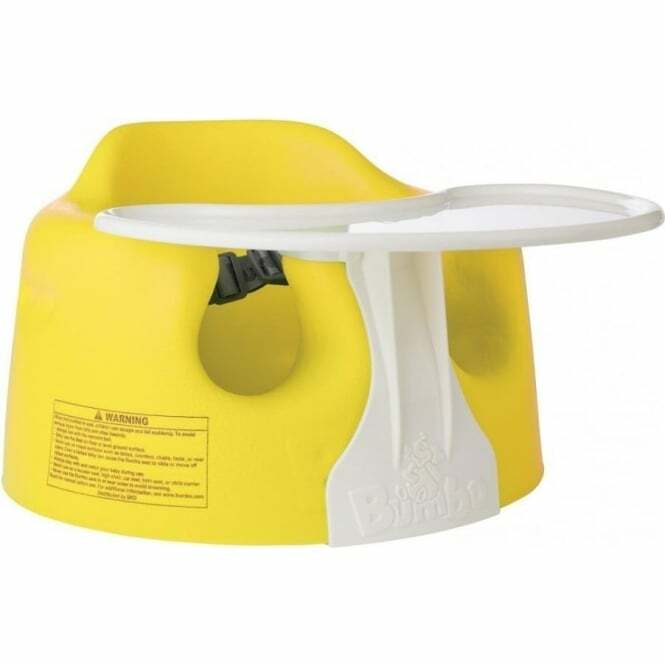 Why should I choose the Bumbo Floor Seat and Play Tray Combo? Bumbo Floor Seat and Play Tray Combo is a soft and comfortable seat that your baby will love. The safety harness makes sure your baby is safe and secure while sitting. The ergonomically designed shape provides high levels of support and comfort. When you use the additional Play Tray you give your little one somewhere to bang favourite things on. They can also use it for feeding from and standing books, blocks and toys on whilst chatting to them. Showing our 8 Bumbo Floor Seat and Play Tray Combo (disco disco) reviews with an average rating of Excellent. Would you like to write a review? Your Review - A must have!! This is an amazing product for my 3-4 month old daughter. It allows her to sit up on her own which she wants to do all the time. She can sit at the table with us for dinner now!! Your Review - Ordered with ease, quick delivery, very pleased. Your Review - Brilliant idea. Very well made made our 4 month old granddaughter feel part of the family at Christmas. Your Review - A strong durable baby chair. Very well made & easy to clean. Offers full support & safety for the baby. A brilliant find am so pleased with it. Great chair, great value & superb service from Buggy Baby.